Wisconsin winters are known for driving up heating bills and making homeowners go crazy. However, you don't have to get stuck with high energy bills just because it's cold out. There are ways to keep your bills reasonable and reduce energy costs this year. A smart thermostat will monitor the temperature of your home for you. If nobody is home for a large portion of the day (you're at work and kids are at school) why are you heating the home like everybody is home? When you have a smart thermostat installed, you can set it to lower the temperature when nobody is home and increase the heat before anybody arrives home. Even dropping the temperature a few degrees when you're gone can make a significant difference. In addition, you can take it a step further and add climate control to your home. This can allow you to keep the heat on in specific areas of the home and lower the temperature in those sections of the house when nobody is using them. Climate control can help reduce your energy costs and pairing it with a smart thermostat will give you a solid one-two punch. 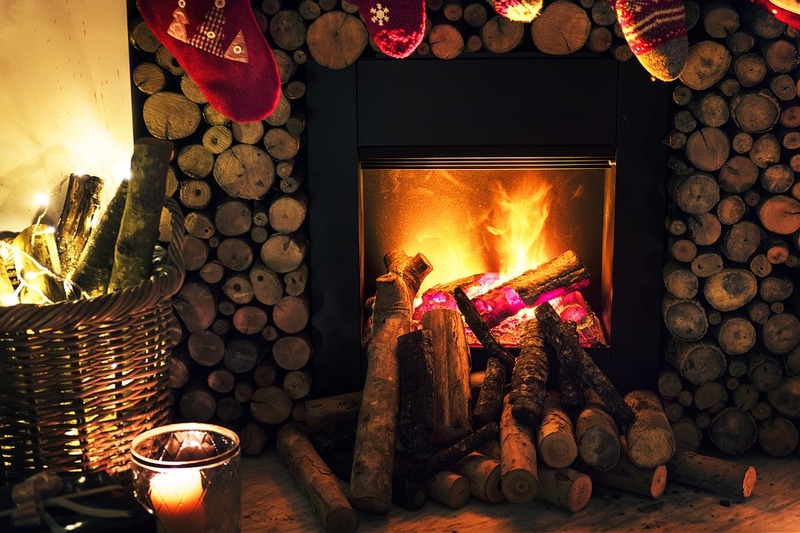 If you have a wood-burning fireplace, it can help you reduce the cost of heating your home. Light a fire and let the fireplace do the job and you'll be able to lower your energy bills throughout the winter. Ceiling fans are not just for keeping you cool in the summer months. Most can be reversed to help heat the house properly during the winter. 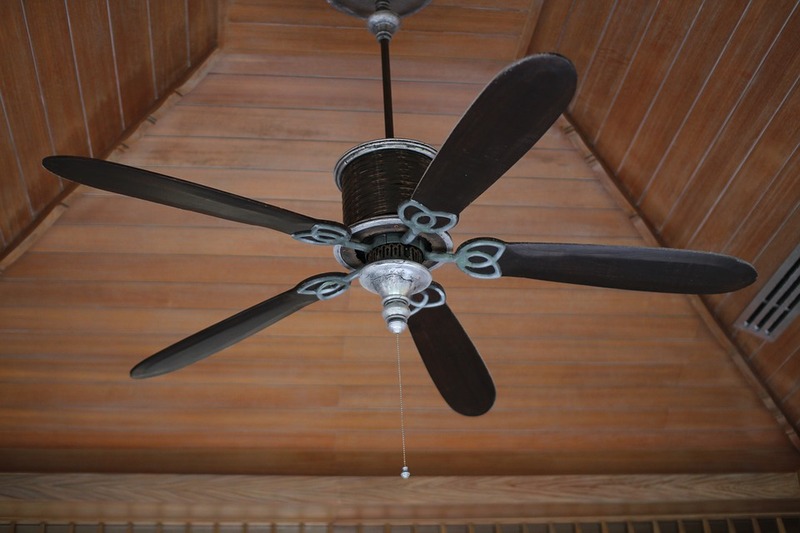 When reversed, a ceiling fan will push the warmer air down and pull the colder air up. This can help to keep things warmer without using nearly as much power. 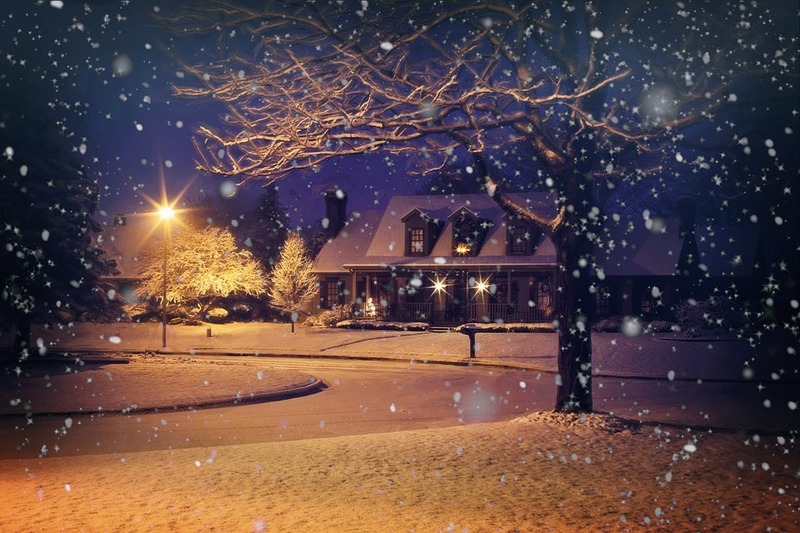 Keeping your energy bills down in the winter doesn't have to be difficult. Along with these three tips, you should check for any drafty doors or windows and have them replace or repaired. You can also be mindful of how much electricity you're using and count on natural light during the day instead of lamps and other lights. Even though winters in Madison can cause high energy bills, you can take steps to ensure your bills remain reasonable.